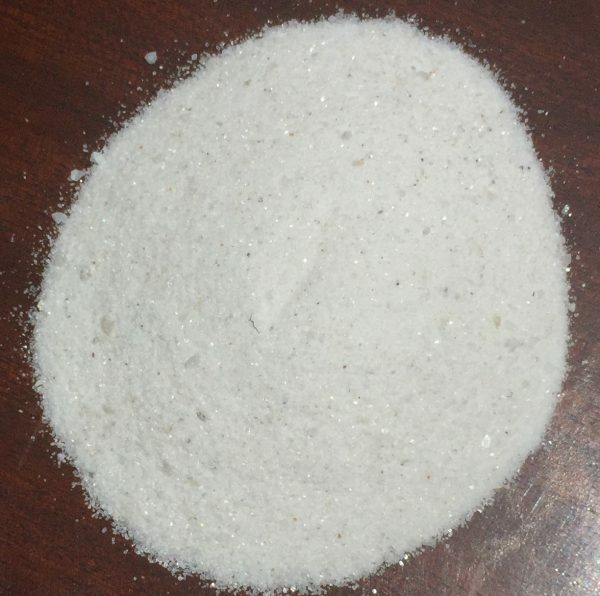 Enkong’u Stock Feed Lime: Stock Feed Lime is crushed and screened to 0-2mm with an average particle distribution of 68%-70% below 1mm. This is ideal for use as a calcium supplement in the manufacture of livestock feeds and pellets. The Stock Feed Lime is sold in prepackaged 50Kg bags at Sh140 or at Sh3000/Tonne at the KMQ, Kajiado Field site. Transport and Delivery is not provided but can be arranged at an extra cost. 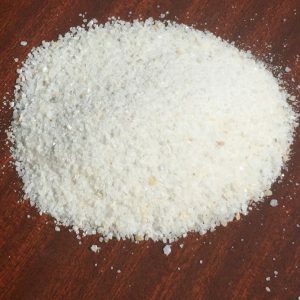 Enkong’u Calcium Grits (chicken grits): Calgrits is produced and screened to 0-2mm with an average particle distribution of 68%-70% below 1mm. This is ideal for use as a calcium supplement in the manufacture of livestock and poultry feeds and pellets. The Calcium Grits are sold in prepackaged 50Kg bags at the KMQ, Kajiado Field site. Transport and Delivery is not provided but can be arranged at an extra cost.